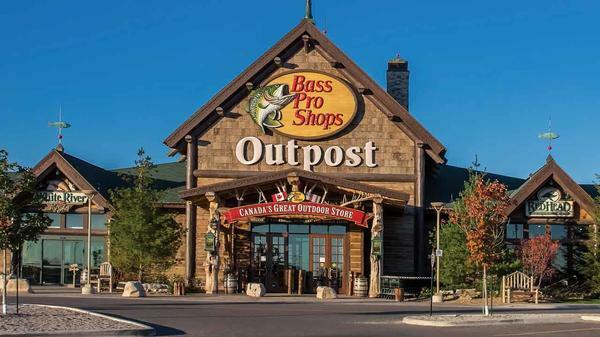 The Easter Bunny arrives at Bass Pro. 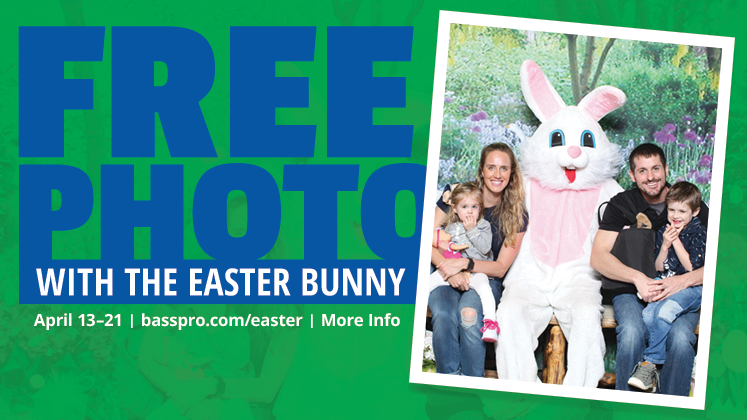 Each family will receive 1 Free 4x6 Photo with the Easter Bunny! We do have additional photo packages for purchase. Free Crafts 12-5 Kids come and decorate a Standing Easter Bunny. Craft must be completed in store. Sorry we cannot hand out crafts to do at home. Easter Egg Hunt - we will welcome kids aged 2-10 to participate in our in store Easter egg hunt. Each child will collect 5 eggs in exchange for candy. Be sure to look for our glitter eggs which will hold a special question that once answered correctly wins you a sweet prize!! 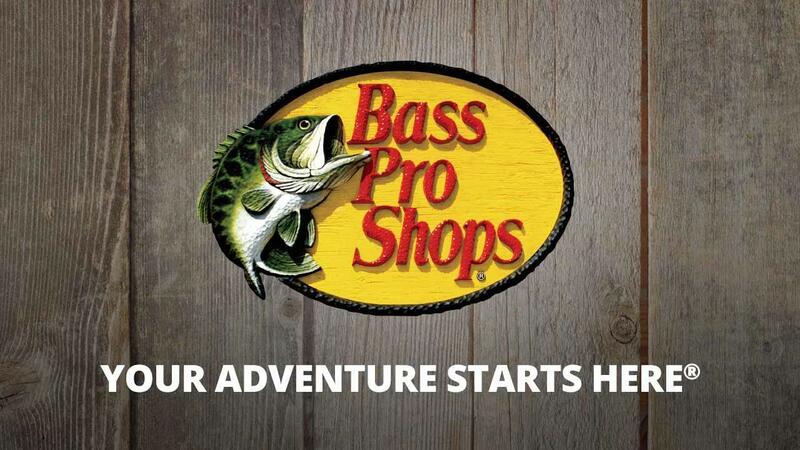 Registration begins at 1:30 and the hunt starts at 2pm and finishes at 3pm. Free Crafts 12-4 Kids come and decorate a Standing Easter Bunny. Craft must be completed in store. Sorry we cannot hand out crafts to do at home. Help us celebrate our Furry Friends !! The first 100 people through the door starting at 11:00 am will receive a free loot bag . The first 25 dogs to have their photo taken will receive a treat. 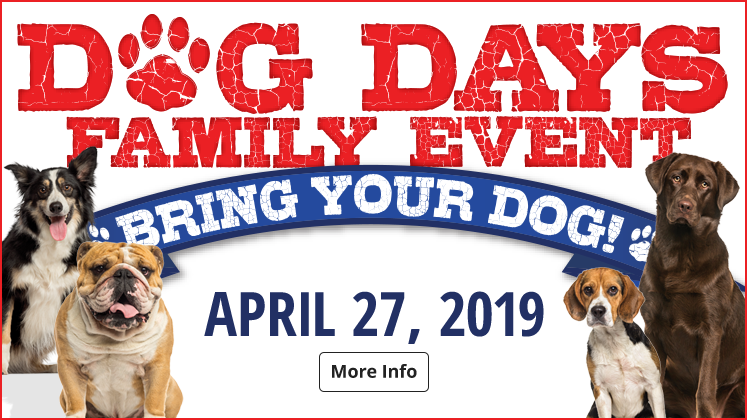 We will have vendors on site to talk about hunting dogs, therapy dogs, specialized cookies and much more. .
A Dog Obedience training demonstration by Dave McMahon's dog training Academy will be held at 3:30. Join us as we celebrate the Mothers in our lives. Stop in for your free 4X6 photo. Be sure to come by and make your mom smile by capturing your smile!! We are always dog friendly. Be sure to come by and make mom smile by capturing your smile!! The first 75 customers to have their photo taken on Sunday will receive a free plaid tote for mom.